Lipum is attending two significant events in Vienna next week. 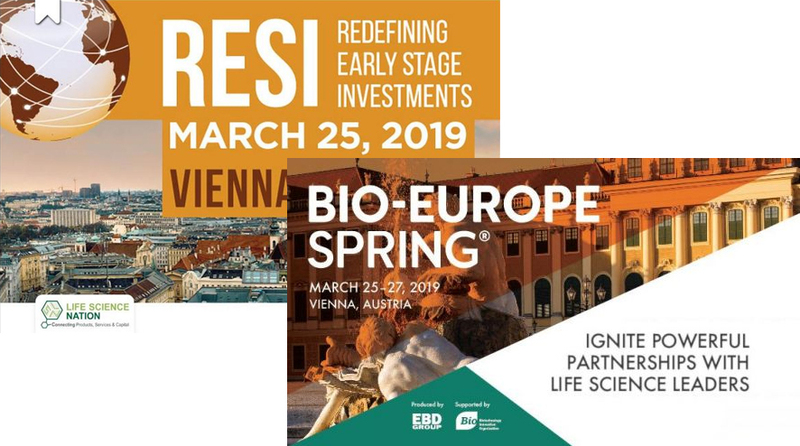 At the RESI Europe and the BIO-Europe Spring meetings we will meet with key decision makers from the pharma and venture capital segments. These events take place March 25-27 and provides an opportunity to meet, please contact us and learn more about our unique approach for treatment of chronic inflammatory diseases.